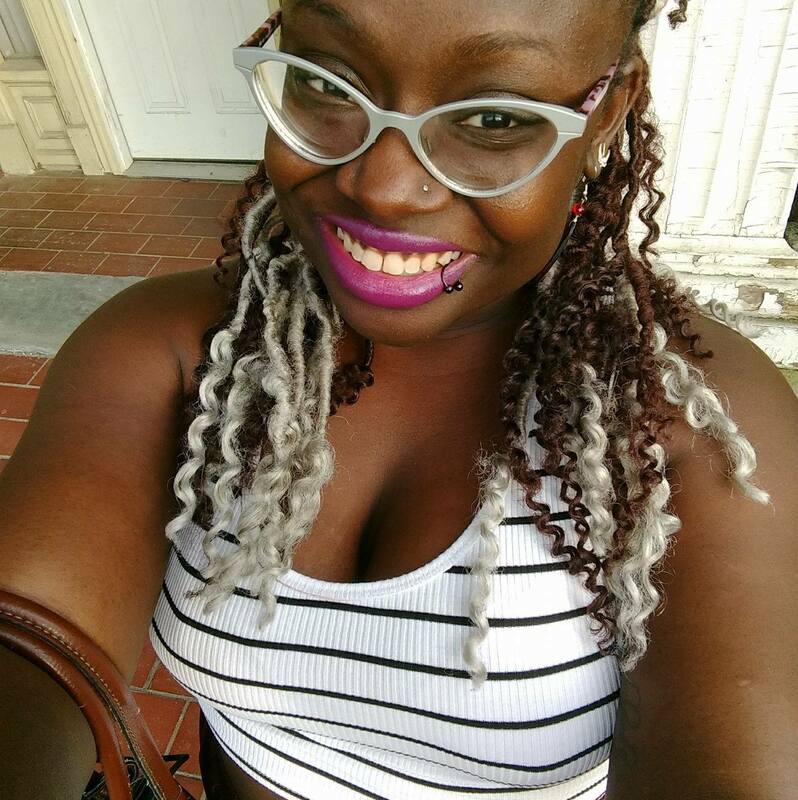 ***Feature*** Brittany Rogers – WusGood? was her daily lunchtime routine. be casualties in a tangled wreck. I’ve gained back all the weight. It hurts in places I can’t point to. in the broken light fixtures. on the floor near my desk. this stanza instead of starting here? Nothing worked. His smile grew. nipping at my brown ankles. waiting to be swallowed whole.